If there is a fitness brand that has deepened with the iPhone is runtastic . As you know, not only is the name of a collection of applications for tracking of daily exercise, but also is a company which has created a set of accessories to complement and make this task easier sport. 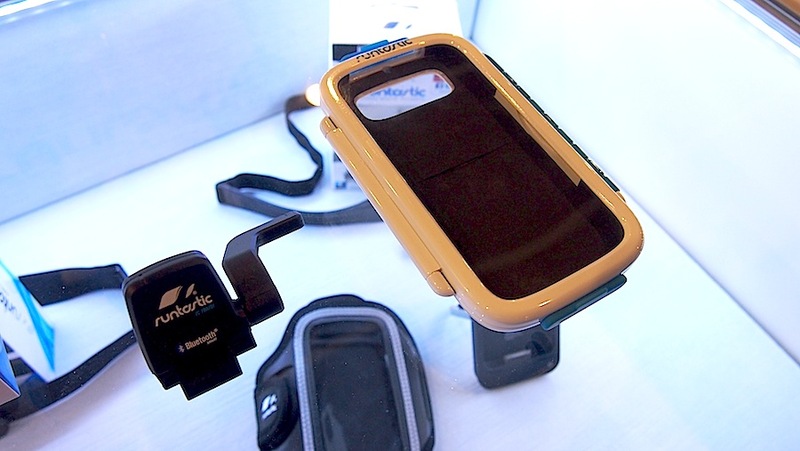 Runtastic MWC has used this in Europe 2013 to present two new accessories for bikers that will make the experience more complete rider. This is their last two gadgets: "Speed ​​& Cadence Sensor" and "Bike Case". The accessory "Speed ​​& Cadence Sensor", as its name suggests, is a measurement sensor that will give us information about speed and cadence monitoring can live through the App runtastic. Place, with flanges on the bottom of the picture sleeve and connects via Bluetooth, which makes it compatible with any smartphone that has an application dedicated to cycling. All information, of course, will be recorded and will be available through these Apps. Meanwhile, the housing "Bike Case" is designed for iPhone 4, 4S and 5 and available in two colors, clear black and white. 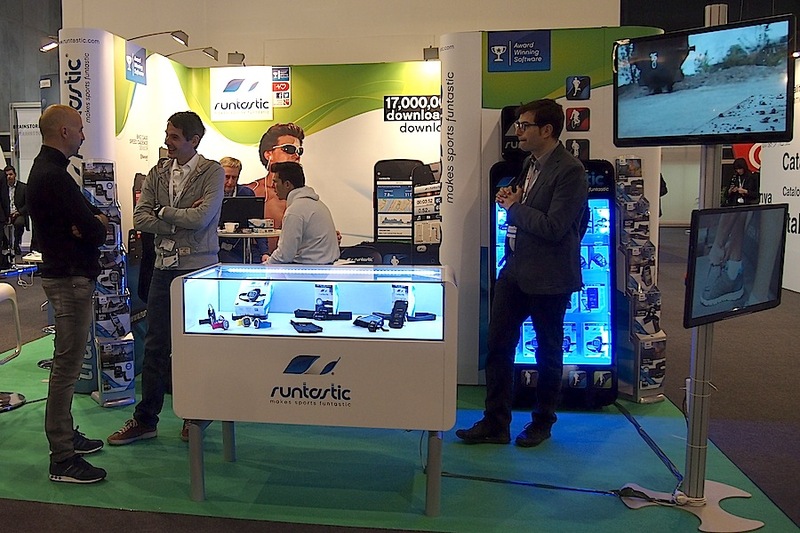 Runtastic wanted to make our terminal in a monitor, through their applications and Mountain Bike Bike Run, we can control our career path without desconcentrarnos if the phone suffers during exercise. This has created a rigid housing with safety lock, a sporty, gummy and robust, made ​​with exact and necessary openings to connect our headphones or an extra battery. Screensaver features against splashes and bumps and Belly buttons. Moreover, the housing can be placed either horizontally or vertically on the handlebar or on the stem where more convenient, and has the necessary elements for assembly. These two accessories add to the runtastic family that already has many gadgets to cheer on the "hard" work out of our couch and move our muscles or join if you are a pro. Since sensors in helmets, watches and belts, gloves that allow us to use our terminals, to chargers, extra batteries or fasteners in the race. Are ye of pummeling the bike ?